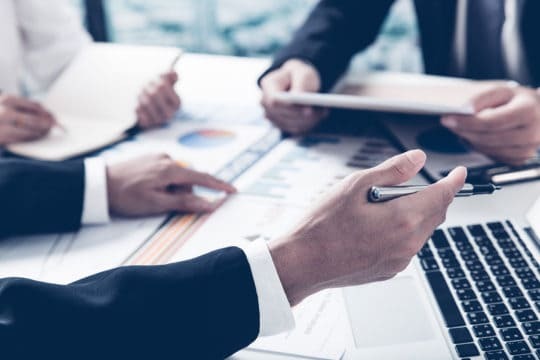 DIY debt consolidation takes careful planning and discipline, but it is possible to consolidate debt without professional help. If you have multiple credit card balances that you need to pay off, debt consolidation can help you get out of debt faster. You find a way to roll all your balances into one monthly payment. The goal is to reduce or eliminate APR, so you can focus on repaying what you owe instead of throwing money away on interest charges. Still, do-it-yourself debt consolidation doesn’t work in every situation. You need good credit, plenty of free cash flow in your budget and the right amount of debt for it to be effective. You also need the discipline to cut back on your budget, stop charging, and focus on debt repayment. If you can do that, then you should be able to successfully consolidate credit card debt on your own. Do-it-yourself credit card debt consolidation involves taking out new financing to pay off your existing debt. The new loan or credit card needs to significantly reduce APR or eliminate it entirely in order to be an effective debt solution. 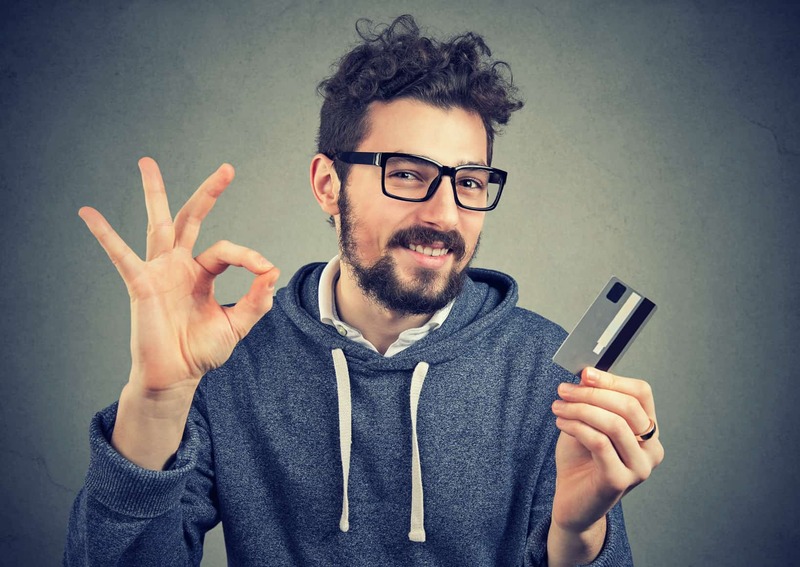 This step-by-step consolidation guide will teach you how to consolidate credit card debt on your own using two proven methods – balance transfers and personal consolidation loans. When you consolidate debt, you want to pay it off as quickly as possible. That way, you don’t run up new balances and end up with more debt instead of less! But to do this, you need to free up cash flow in your budget. This will give you more funds each month to pay off debt. You need to make the largest payments possible, which means cutting unnecessary expenses from your budget. 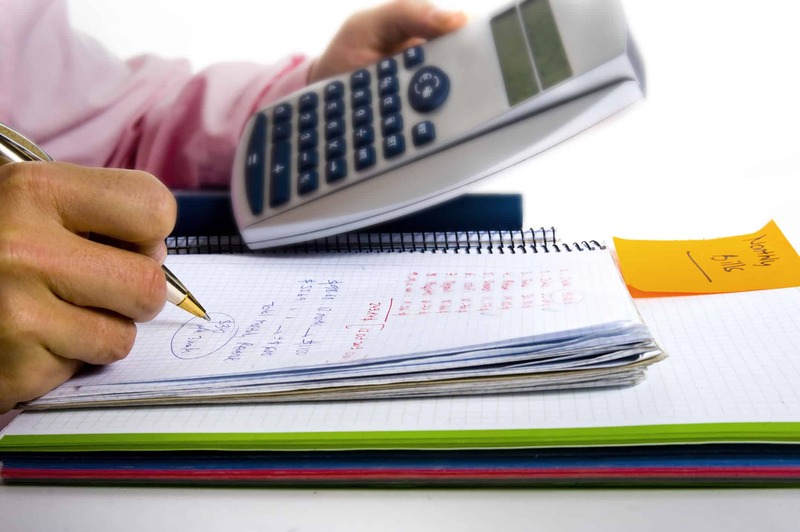 Review your household budget to evaluate your monthly expenses. Find expenses you can cut completely or at least cut back while you eliminate debt. This should include discretionary expenses, like streaming movie or music services, entertainment, dining out and recurring donations. Now total up how much free cash flow you have for debt elimination after you pay your bills and other necessary expenses. How much debt you need to pay off will play a big role in determining your best option for consolidation. A balance transfer is the ideal solution if you owe less than $5,000. If you owe more than that, then transfers will only work if you have a lot of cash to pay each month. Debt consolidation loans tend to work best if you owe $25,000 or less. However, again, if you have lots of cash flow, you might be able to consolidate more with a loan. It all depends on your financial situation. Still the first step is to total up your existing credit card debts. List the current balance, current monthly payment and APR for each balance you owe. Debt.com offers a helpful credit card debt worksheet to make it easy to collect all this information in one place. The first option you always want to consider when you consolidate on your own is a balance transfer credit card. This is a specialized type of credit card that’s designed to make it easier to pay off existing debt. You take the balances from your existing accounts and transfer them to a new balance transfer credit card. These cards offer 0% APR teaser rates for anywhere from 6 to 18 months, depending on your credit. The goal is to pay off the consolidated balance before the 0% APR period ends. This allows you to pay off your debt interest-free. However, qualifying for longer teaser rates requires excellent credit. You won’t know the exact length of the 0% APR period until you apply for a card, but for now, you can at least check what monthly payments you’d need to make for with different teaser rate periods. 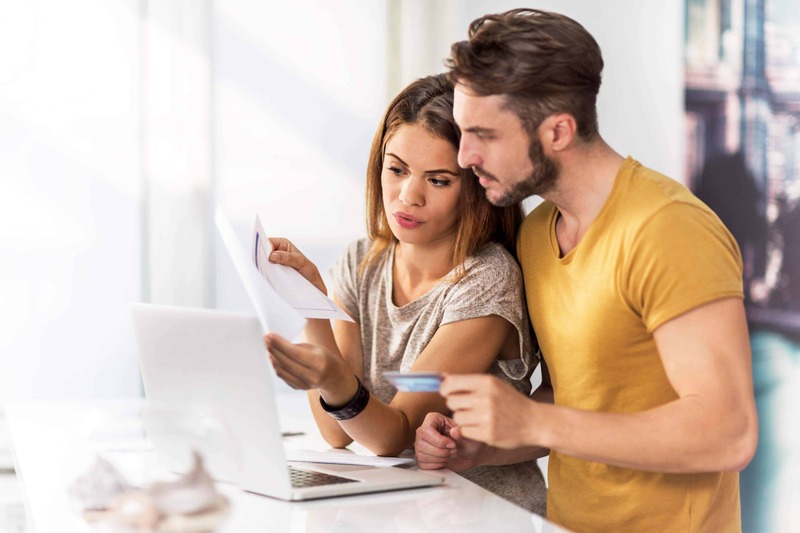 If it looks like you can afford the monthly payments given the amount of debt you have, then you can move on to Step 4 to shop for the right balance transfer credit card. If you can’t afford the payments, then skip to Step 6 to shop for a debt consolidation loan. For balance transfer users only. Low fees. Some credit card companies charge $3 per transfer, while others charge 3% of each balance transferred. Always aim for the lowest fees possible. A 0% APR period that fits your budget. If you’re short on cash flow, then you need the longest 0% APR teaser rate period possible. As you compare cards, make sure to eliminate any cards that don’t offer a teaser rate period that fits the monthly payments you determined in Step 3. Another thing to consider is whether the card will allow you to transfer all your existing balances. Most credit card companies won’t let you transfer existing balances from other cards you have with them. They’ll often only accept balances from other credit card companies. So, as you shop, make sure you’ll be able to transfer as much of your debt as possible. Once you find a balance transfer card that fits your needs, apply for the card. You will need to authorize the credit card company to run a credit check. They’ll look at your credit score and let you know if you qualify and how long your 0% APR period will be. When the account is open, transfer your existing balances. You’ll need the account numbers of your existing accounts, which you hopefully have written down on your credit card debt worksheet. You can call customer service to set up the transfers for you or complete them online. This will zero out the balances on your existing accounts and consolidate your debt. Now, you just make the biggest payments possible to pay it off fast. While you’re paying off the consolidated balance, try not to make any new charges on your other accounts. Otherwise, you’ll have more minimum payments to make, which will eat into the funds you have for eliminating the consolidated debt. For anyone that can’t effectively use a balance transfer. If you can’t find a good balance transfer card that offers the 0% APR period you need, then a debt consolidation loan is your next best bet. This is an unsecured personal loan that you take out and then use the funds to pay off your credit cards. You get the benefit of a low fixed interest rate and fixed monthly installment payments. Current APR on personal loans sits between 10-15%, depending on your credit score. You want the lowest APR possible, because this is how you save money and pay off your debt fast. A higher APR on your loan means you don’t save as much money. It may also take you longer to pay off your debt, because those higher interest charges will eat into your monthly payments. Terms on personal consolidation loans usually range from 24-48 months. There are a few lenders that offer terms up to 60 months; any term beyond that will be hard to find. Term matters because it determines your monthly payments. A longer term will mean lower monthly payments but higher total costs. A shorter term means higher monthly payments but lower total costs. Even with a 60-month term, the most debt that credit users can usually successfully consolidate with a personal loan is $50,000. And that monthly payment would be over $1,000. That’s why we usually recommend only using a loan to consolidate $25,000 or less. Any higher and you may struggle to make the payments each month. Does the loan have any origination fees? Are there any penalty fees for early repayment or extra payments? What’s the longest term that the lender allows? What APR does the lender advertise? Are there any APR discounts, such as signing up for AutoPay? 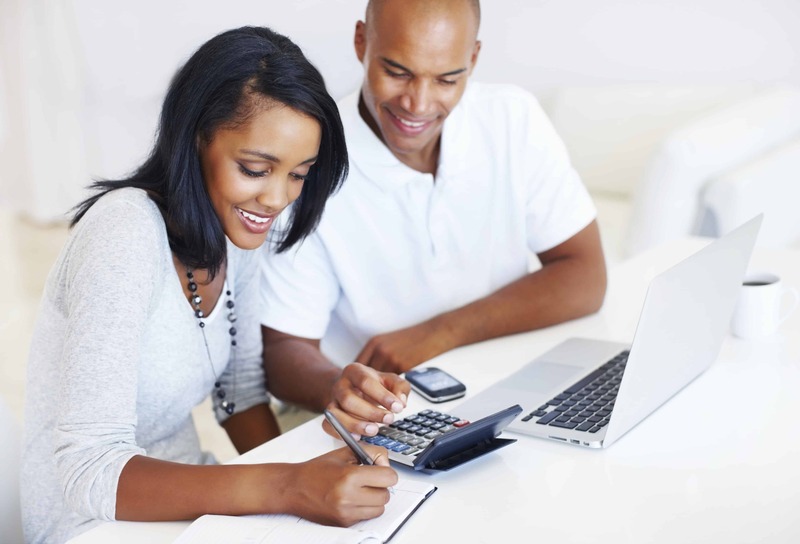 These questions will help you find the best consolidation loan for your needs. 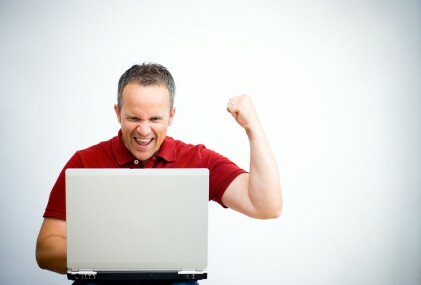 Once you find a loan that works, apply and authorize a credit check. The lender will check your credit score and debt-to-income ratio to see if you qualify. If your DTI is too high, you won’t qualify. If your DTI is low enough to qualify, but still pretty high, then the lender may require direct disbursement. This means they send the funds directly to your creditors to pay off your balances. They will need to know your account numbers and current balances to do so. Otherwise, they’ll disburse the funds to you and then you pay off your balances. 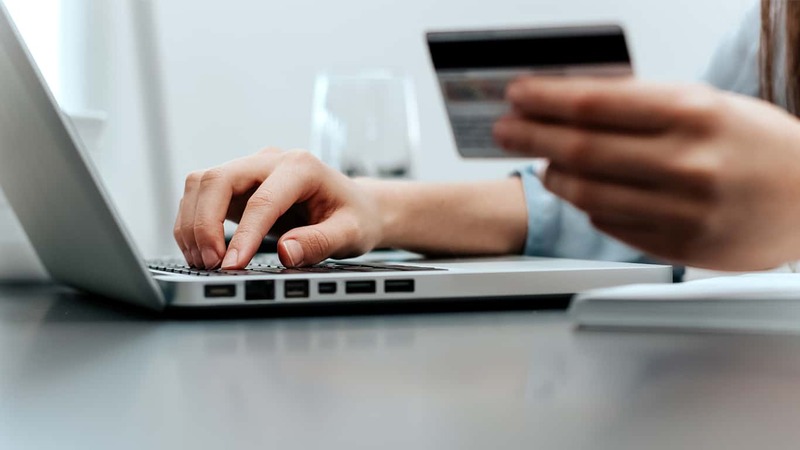 If you’ve tried to consolidate credit card debt on your own and it isn’t working, talk to a certified consumer credit counselor to compare debt relief programs. When you consolidate credit card debt, it zeros out your existing balances and leaves the credit cards open. That can be a huge risk if you’ve developed a credit dependency or bad credit habit. If you continue to make new charges on those cards, you’ll end up with more debt instead of less after consolidation. You’ll have your consolidated balance to pay off plus all those new charges. This is how consolidation can make a problem with debt worse, if you’re not careful. In order to get out of debt effectively, you must stop charging until you have at least a significant chunk of your consolidated debt paid off. Make sure to make a budget and keep it balanced to ensure you can afford all your monthly expenses without relying on credit cards. There’s a very big difference between $3 per transfer and 3% of each balance transferred. Let’s say you owe $1,000 on five different credit cards. If you only pay a transfer fee of $3 per transfer, then your total fees are $15. On the other hand, at 3% you’d end up paying $150 to transfer your balances. That’s a big difference. Debt consolidation loan fees also matter. Loan origination fees are usually about 1-2% of the total amount borrowed. But not all lenders charge origination fees. If you can find a lender that doesn’t, you’ll save yourself some cash. But the biggest fee you need to be concerned about when it comes to debt consolidation loans is early repayment or prepayment penalty fees. If your loan includes these kinds of fees, you’ll be penalized for trying to pay off your loan early. So, you want to get a consolidation loan that doesn’t have them. That way, if you get a tax refund next year and want to pay back a big chunk of your debt, you can do so without penalties. This usually doesn’t happen with balance transfer credit cards, but you may see it with some consolidation loans. When you apply for the consolidation loan, the lender will want to know about your current debts. 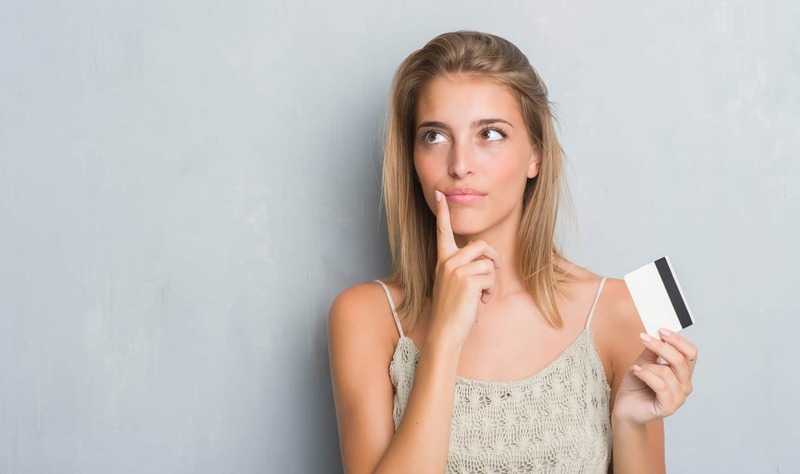 If they see that you’ve consolidated before or that you keep running credit cards up to their limit, then they may approve you for the loan, but with caveats. Some lenders may require you to close your credit cards. If you get a lender that has this requirement, you can decide not to take the loan. However, be aware that at the point where they make this stipulation, you probably already authorized the credit check. That means if you go to apply for another loan, you’ll have two authorized credit checks back-to-back. That may decrease your credit score, but the damage should be minimal. Credit card companies are happy to take the balances that you have from other companies and consolidate them with a balance transfer. But most are unwilling to let you transfer their own balances. So, for instance, you can’t use a Capital One balance transfer credit card to consolidate debt from other Capital One credit cards. You can consolidate debt from Chase, Citi and Discover, but they won’t let you move your existing balances with them. This can limit the effectiveness of balance transfers. If the best balance transfer card for your needs also happens to be the company that you already have account with, then you could be stuck. 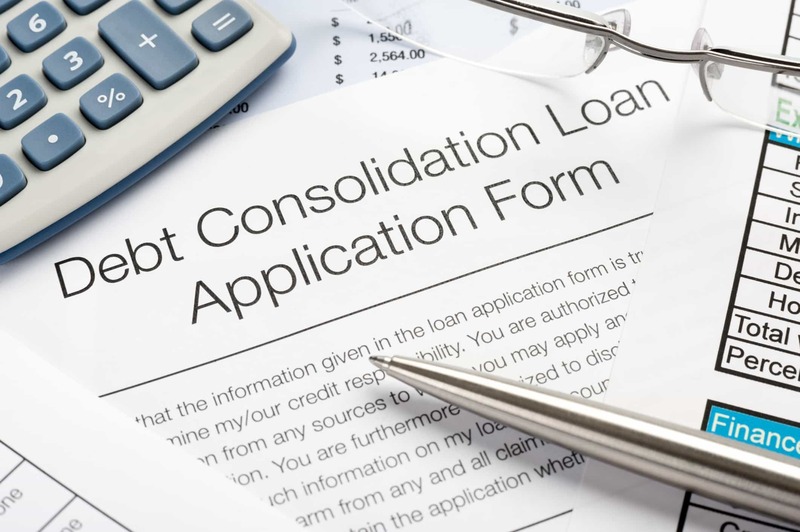 The good news about consolidating debt on your own is that if you run into trouble after you consolidate, you can always try a different option. There’s nothing that prevents you from consolidating debt that you’ve already consolidated. So, let’s say you complete a balance transfer, but you don’t pay off the balance before the 0% APR period expires. And you ran up new balances while you were trying to pay that debt off. There’s nothing that stops you from taking out a consolidation loan and including the balance transfer amount in the debt you pay off. There’s also nothing that stops you from including consolidated debt in a debt management program. This is a professionally debt relief program that consolidates your debt at reduced interest rates. You can include debt consolidation loans and balance transfer credit cards in a debt management program. That’s good, because it means that you don’t need to worry about being stuck with the first solution you pick. You can try the do-it-yourself paths and if they don’t work, you can call in the professionals. Just be careful not to fall behind with your payments while you try those DIY solutions. If possible, you want to avoid any credit damage as you work your way out of debt. If you want to consolidate, but aren’t sure which option is right for you, we can help. Talk to a certified credit counselor for a free debt evaluation. Article last modified on December 11, 2018. Published by Debt.com, LLC . Mobile users may also access the AMP Version: How to Consolidate Credit Card Debt on Your Own - AMP.